The Shinjuku Gyoen National Garden has to be the most beautiful park in Tokyo. There is not so much going on as in Yoyougi Park, rather Shinjuku Gyoen is about calmness and beauty. The Shinjuku Gyoen National Garden features several gardens with different themes. When wondering around the park you will probably end up in all the major ones: English Landscape, French Formal, Japanese Traditional (with teahouse) and the Mother and Child Forest. There's also a lovely Taiwan Pavilion; go inside and look out the second-story windows. 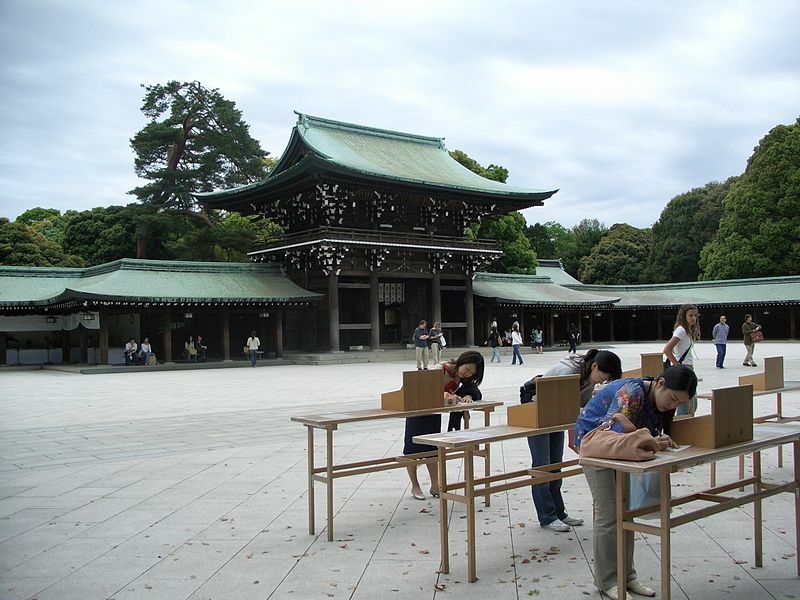 During the cherry blossom season in late March and early April, the park becomes the most popular hanami (cherry flower viewing) areas in the city. The garden has approximately 1500 cherry trees and the central lawn areas are particularly stunning. It´s a good idea to bring your picnic lunch and enjoy the what the park has to offer. Shinjuku Gyoen is also nice to visit during autumn when the leaves change. There are a lot of different types of trees that change colors around the park, the maple trees being particularly beautiful. 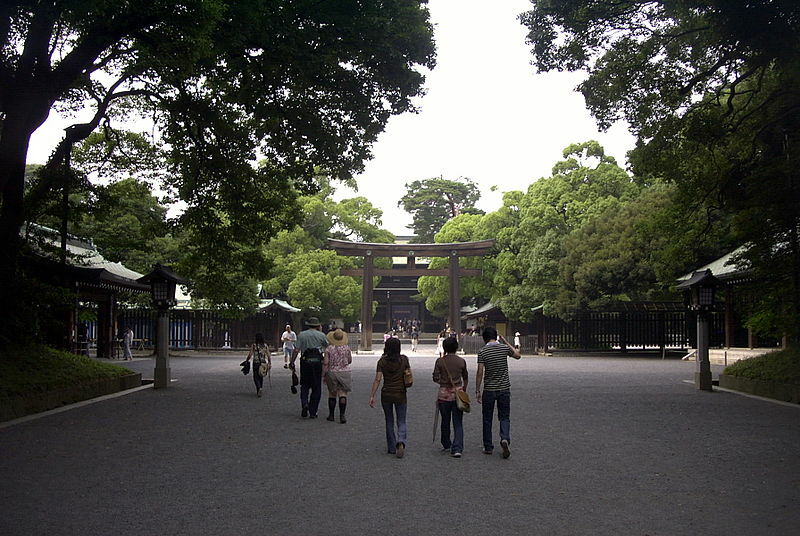 The garden has three access gates: Shinjuku Gate, Okido Gate and Sendagaya Gate. Shinjuku Gate is a ten minute walk east from the private://New South Exitprivate:// of JR Shinjuku Station or a five minute walk from Shinjukugyoenmae Station on the Marunouchi Subway Line. 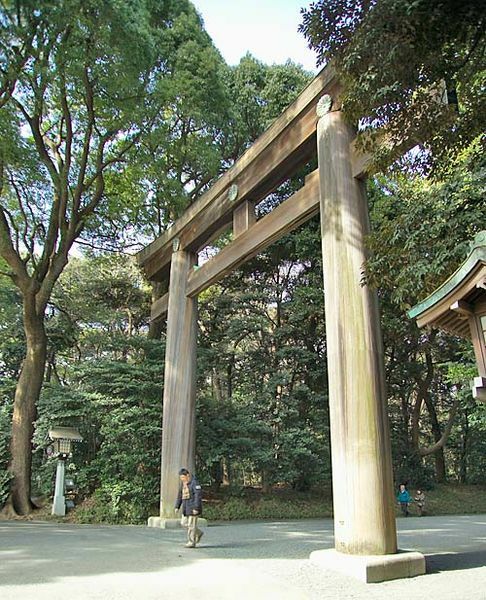 Okido Gate is also a five minute walk from Shinjukugyoenmae Station on the Marunouchi Subway Line. Finally, Sendagaya Gate is a five minute walk from JR Sendagaya Station on the local Chuo/Sobu Line. 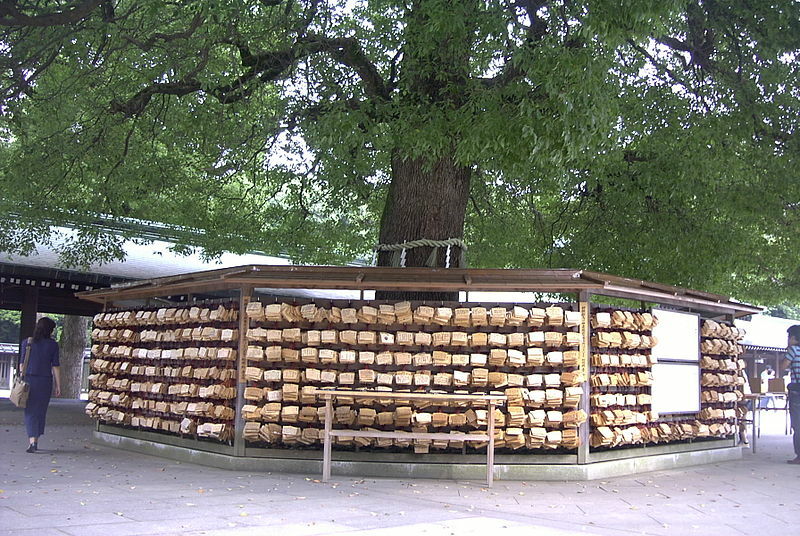 Gyoen is open from 9:00 until 16:30. On Mondays the garden is closed, except during the cherry blossom and chrysanthemum seasons: late March–late April and early November respectively, when the garden is open seven days a week. The greenhouse, is open from 9:30 until 16:00. The last admission is 16:00. Admission is JPY 200 for adults, JPY 50 for children.